Day 1: Arrival at NJP Railway station/Bagdogra Airport. 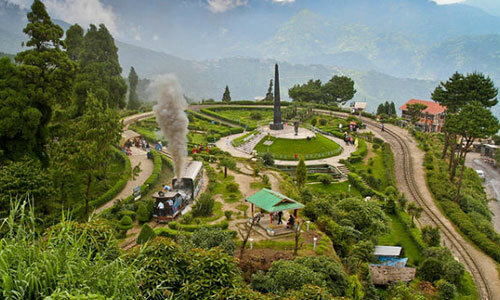 As You Arrive At the Bagdogra Airport/njp Railway Station You Will Be Met By Our Representative,Who Will Then Transfer You to the Hotel in Gangtok. You Will have the Rest of the Day At Your Leisure You Can Relax or Can Go to Explore On Your Own, You Can Go to Explore the Famous Mg Marg if You Wish. 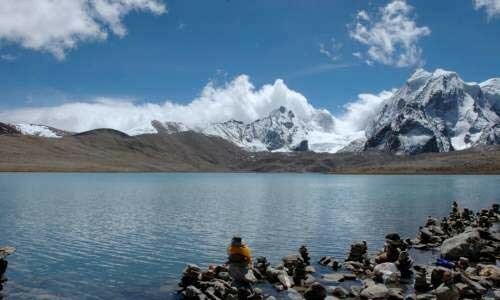 Day 3: Early Morning, Post Breakfast , Embark Jeep to Reach Tsomgo Lake (12,400 Feet), a High Altitude Sacred Lake. It is Located On the Gangtok - Nathula Highway and Derives Its Water Through the Snow of the Mountains Enclosing the Lake. 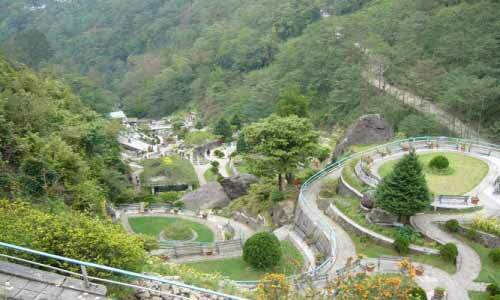 Further, You Will Visit Baba Mandir (13,200 Feet), Which is Approximately 55km from Gangtok. 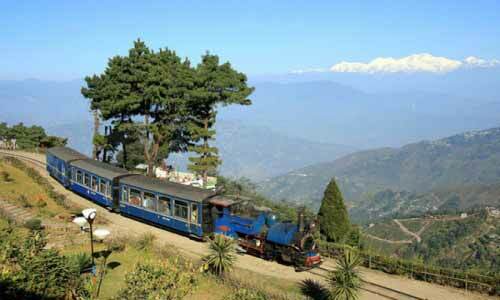 After a Tiring Sightseeing Tour, Return to the Hotel Gangtok Overnight Stay and Dinner. 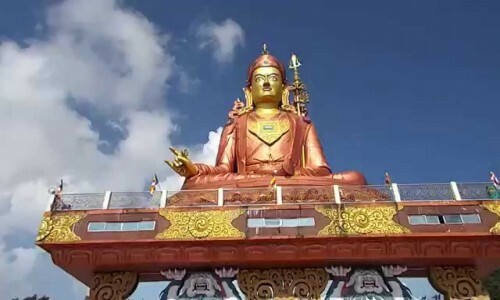 In the morning drive to Namchi south Sikkim visit Sanduptse, Rock Garden, Rope Way, Char Dham Solophok, Buddha Park Ravongla, Teme Tea Garden, after return back to tours hotel in Gangtok for overnight stay at hotel. Day 5: After Breakfast At Your Hotel and Proceed for the Njp Railway Station/ Bagdogra Airport for Your Onward Destination with Cheerful Memories of Your Holiday. 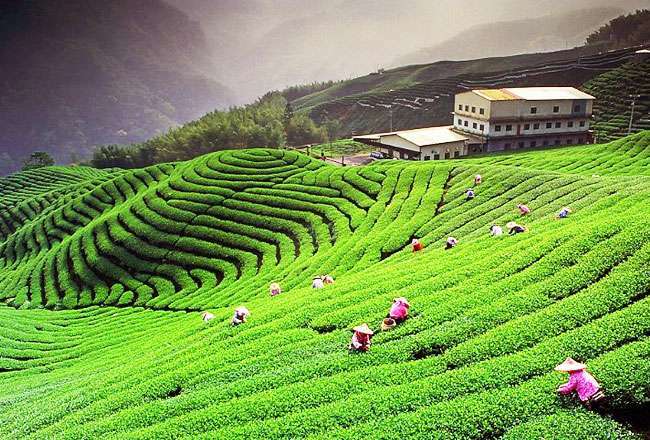 this is Where You Will Be Bringing Your Budget Sikkim Tour Package to An End.